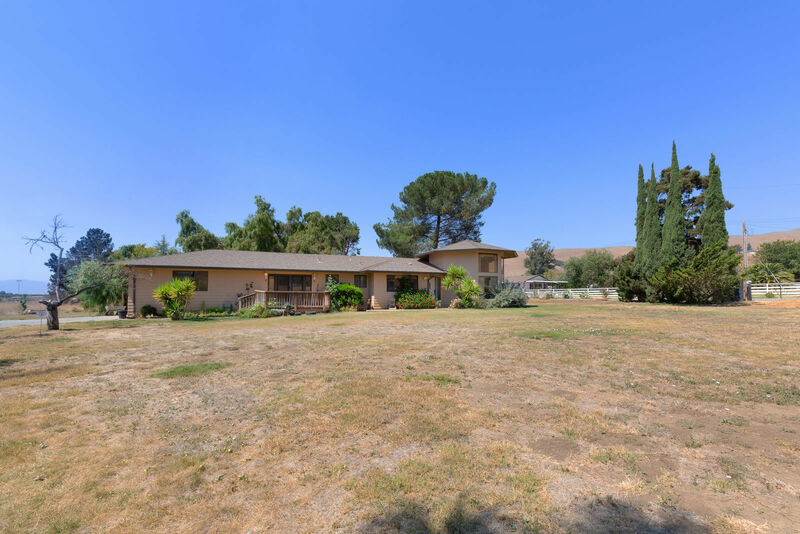 Large home on over two flat acres! 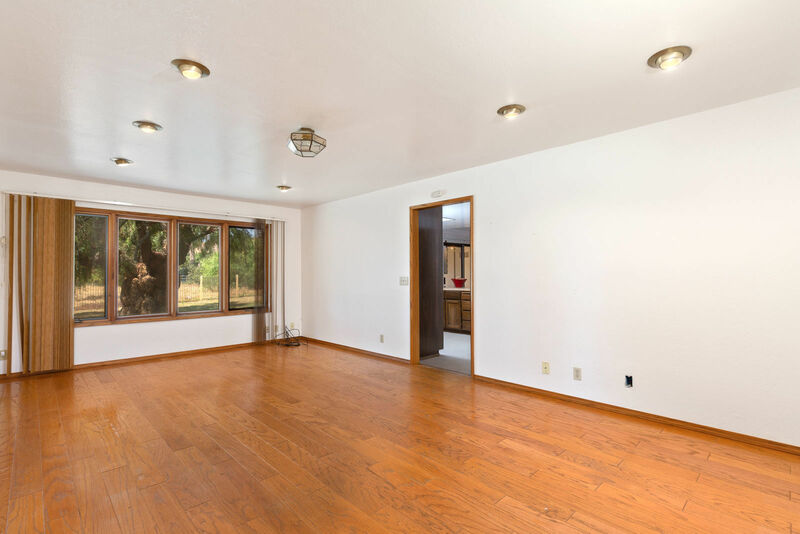 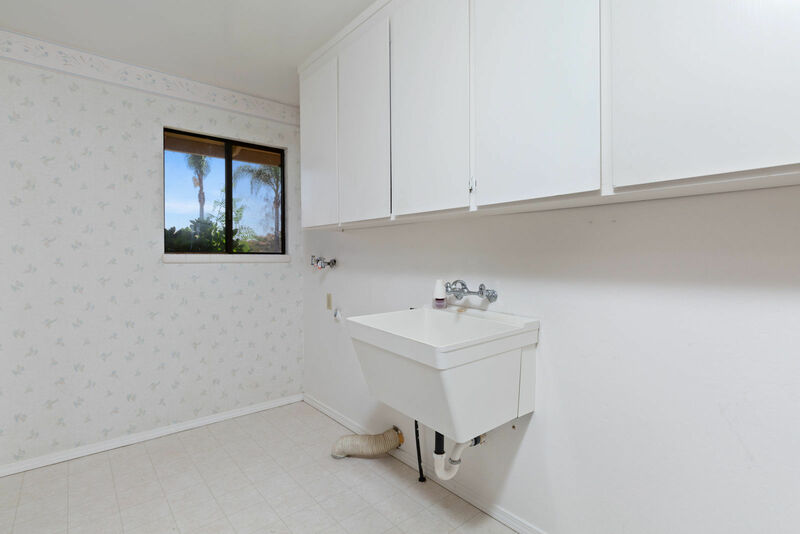 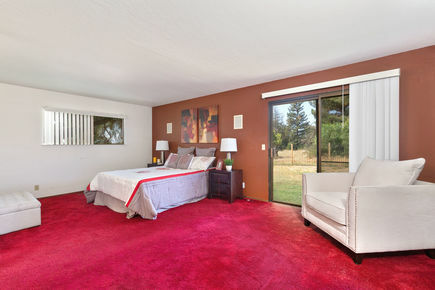 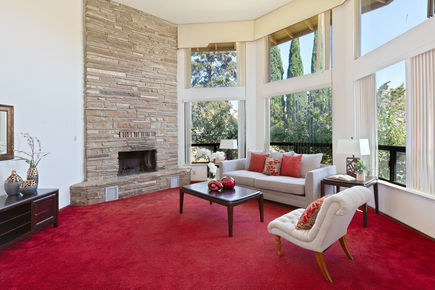 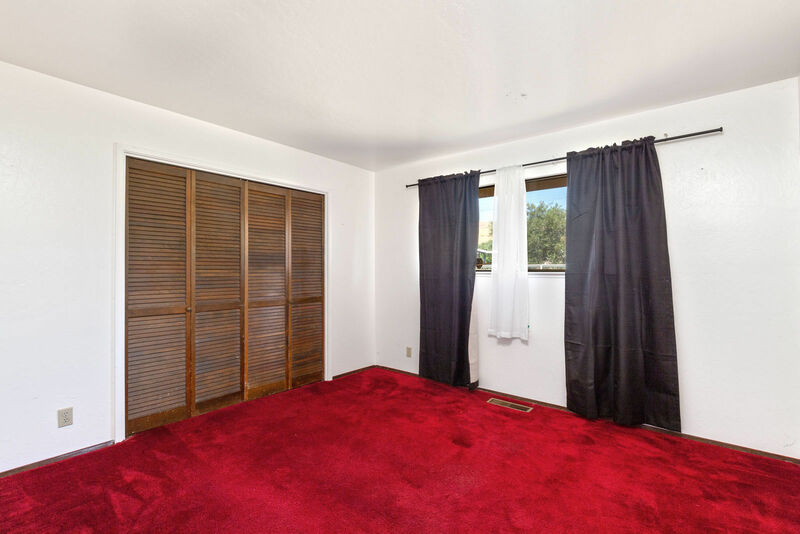 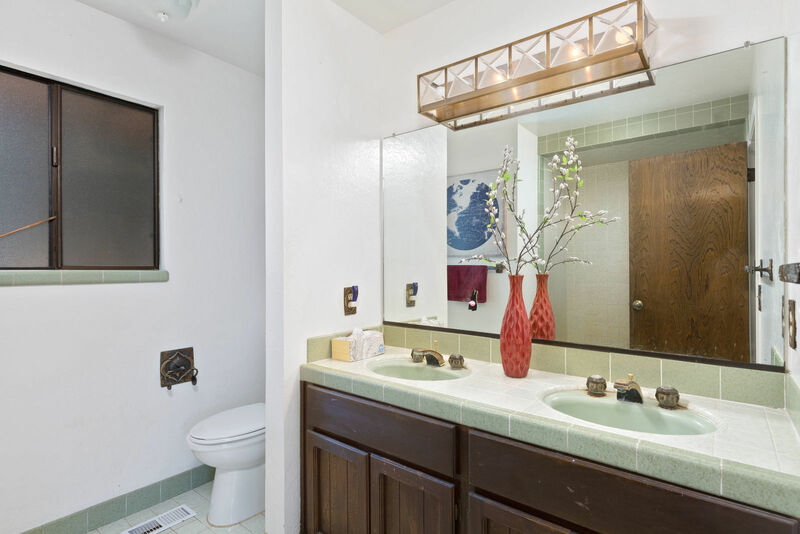 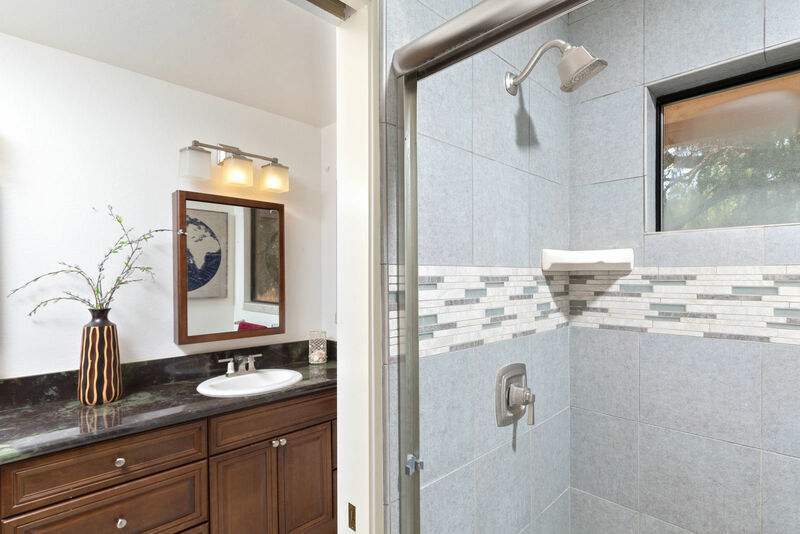 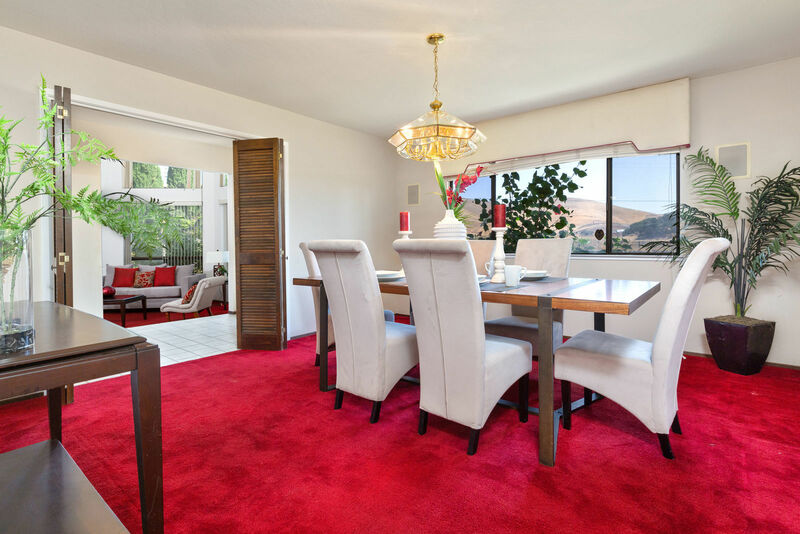 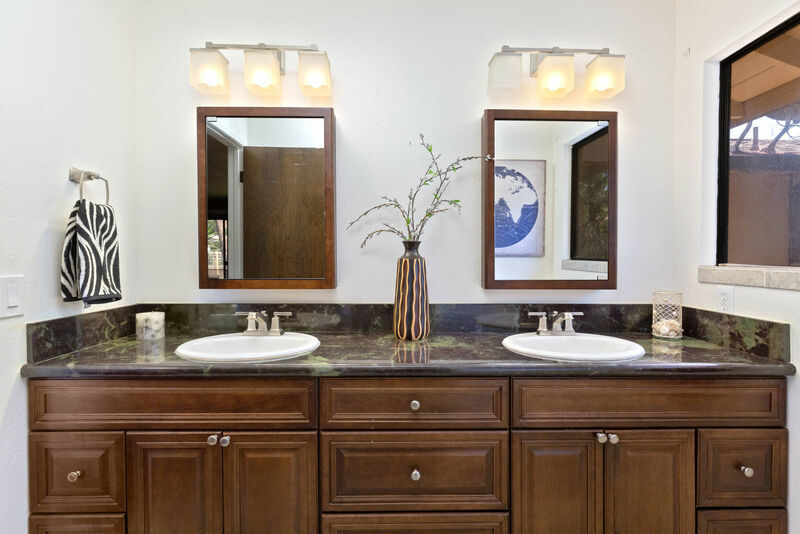 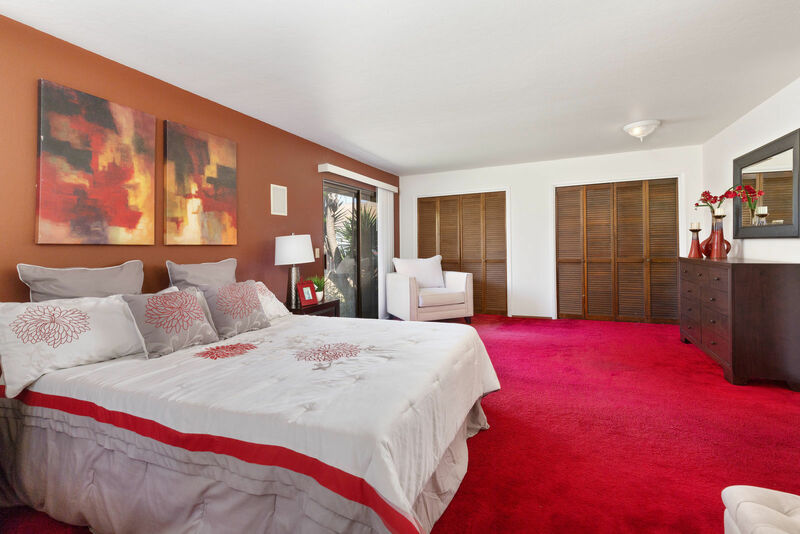 This home is equipped with three large bedrooms and three bathrooms. 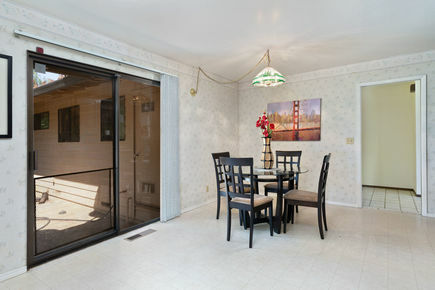 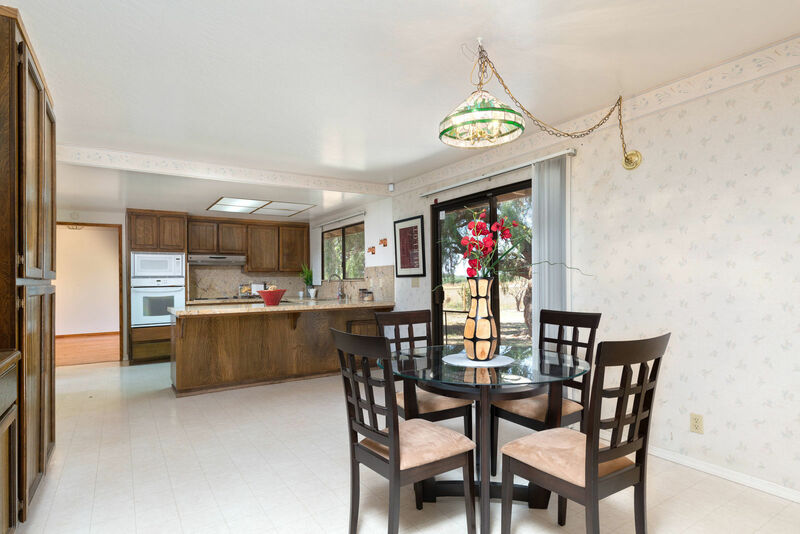 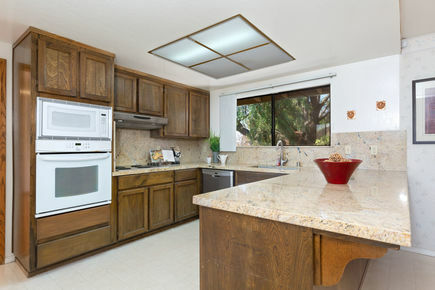 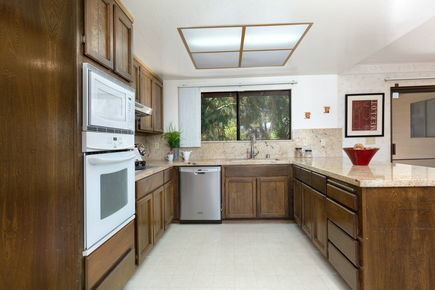 The kitchen and dining area open up to the back yard providing at great indoor/outdoor feel. 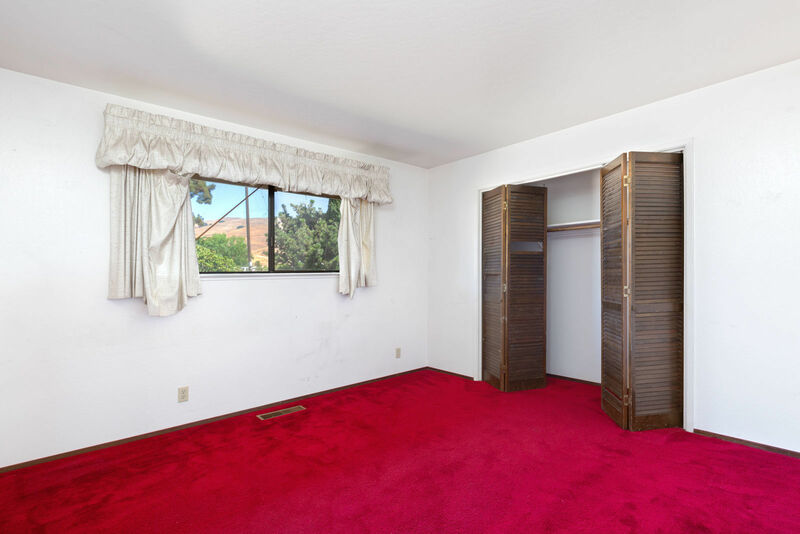 A separate den provides a great space for an office, game room or to escape to watch your favorite show. 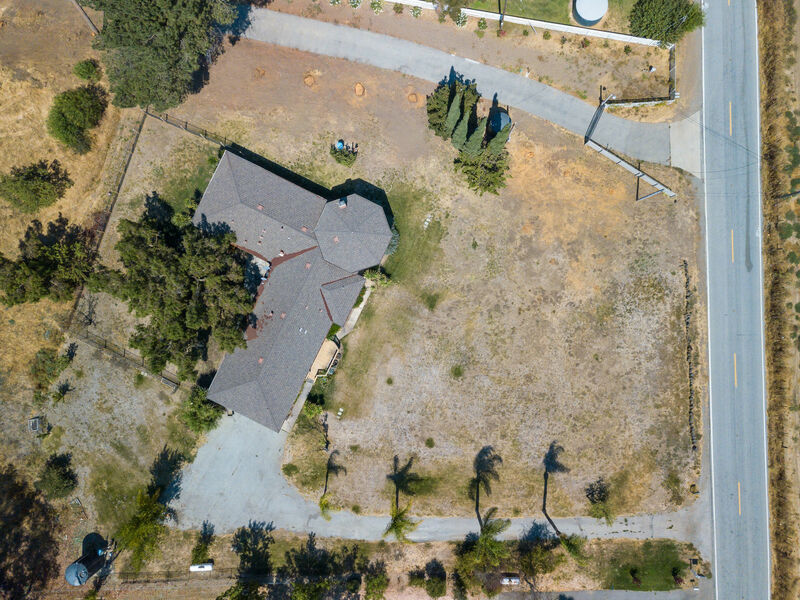 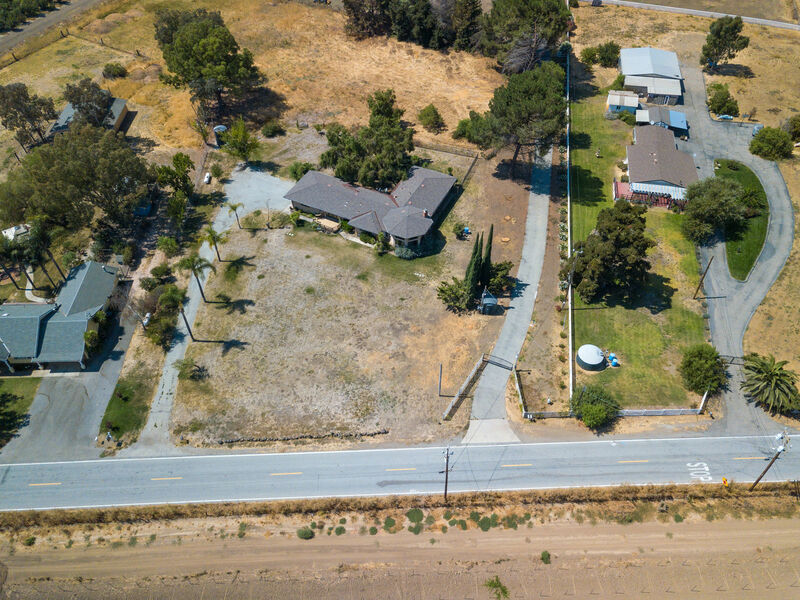 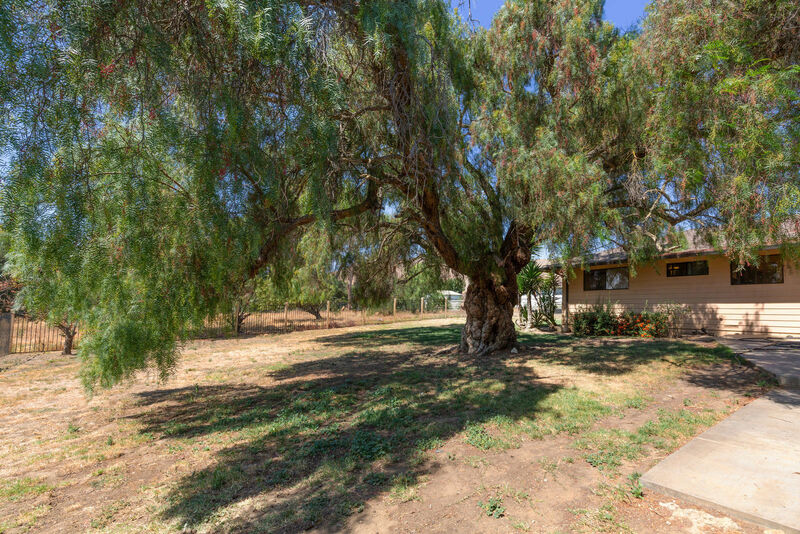 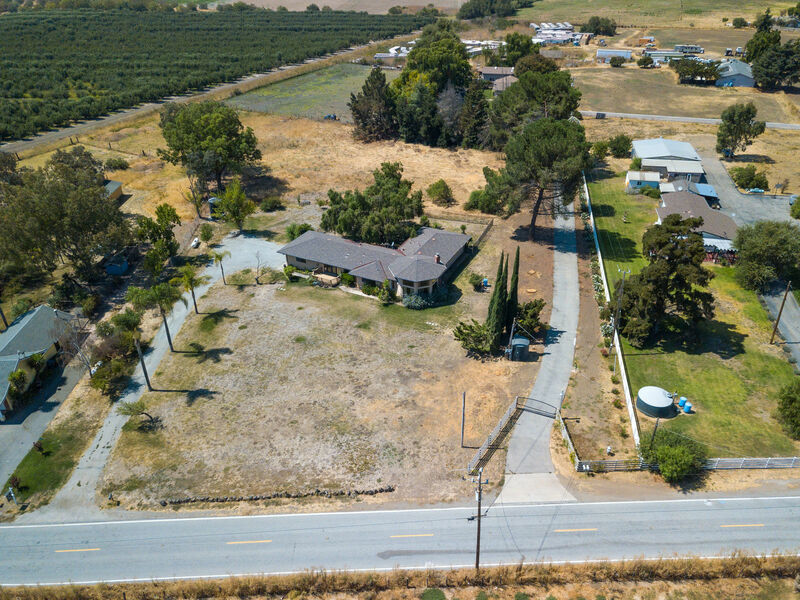 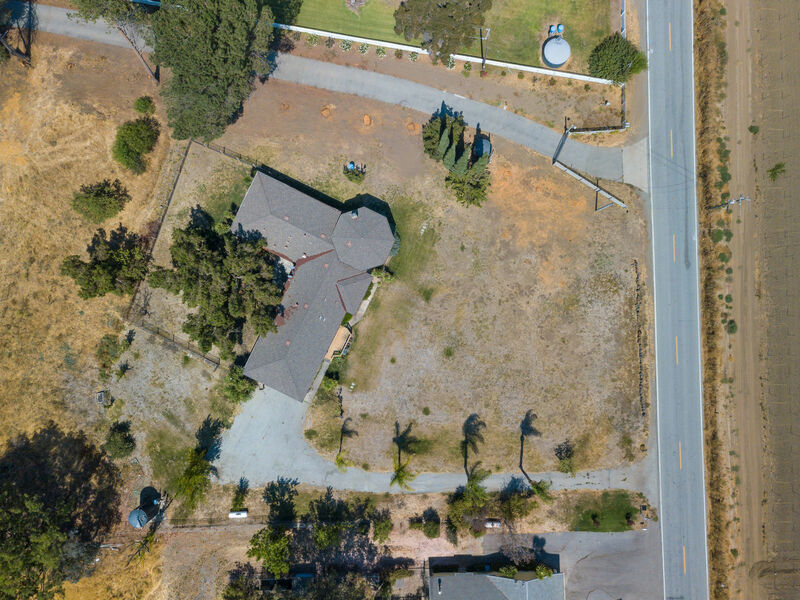 Sitting on over 2.4 flat acres this property has a large front yard and a fully fence back yard. 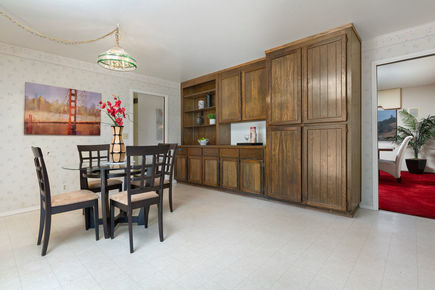 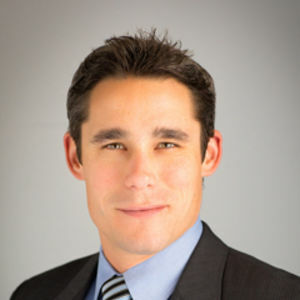 Are you looking for a multi-family estate? 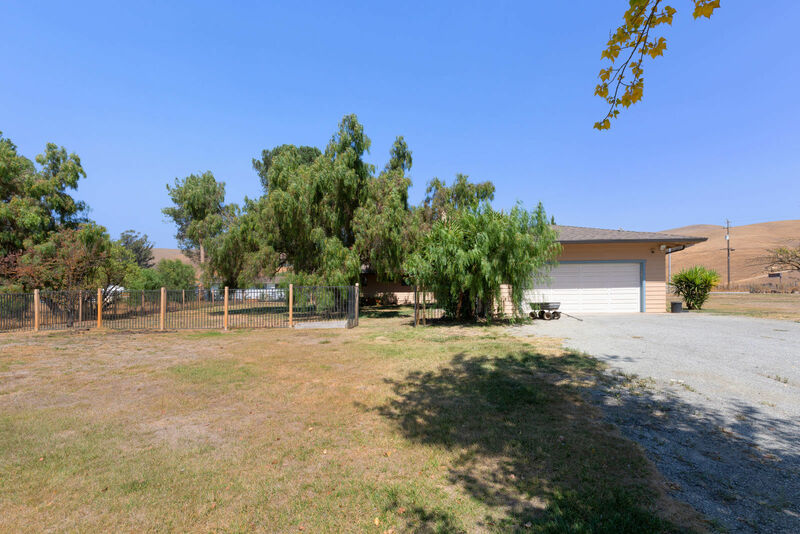 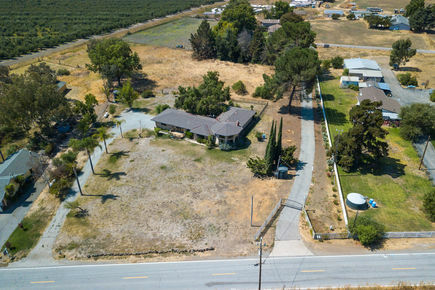 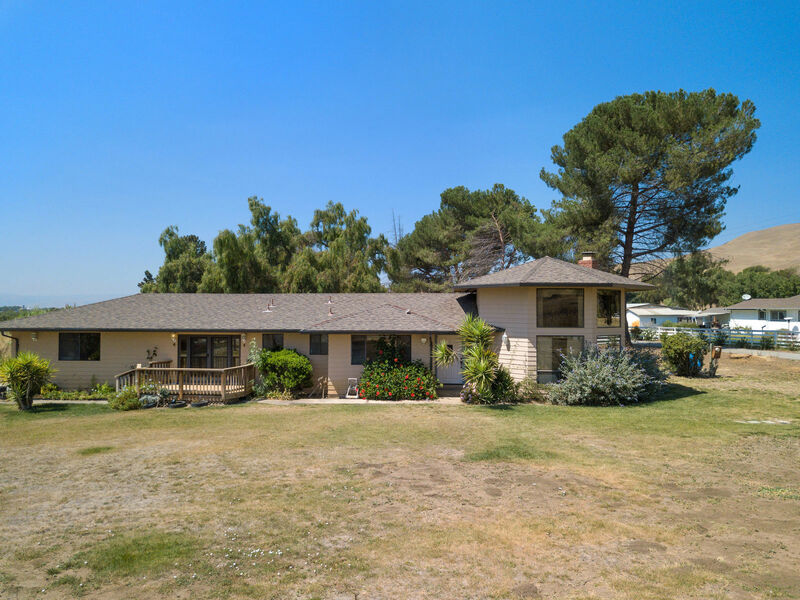 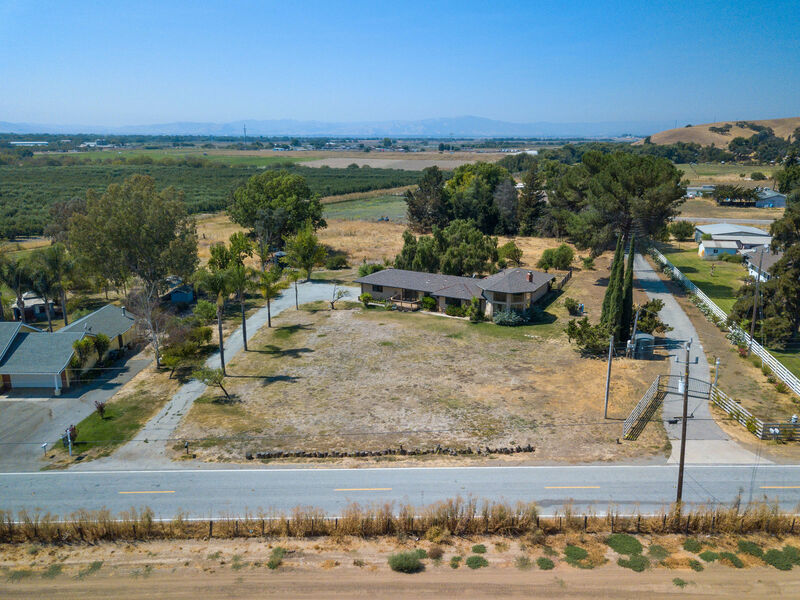 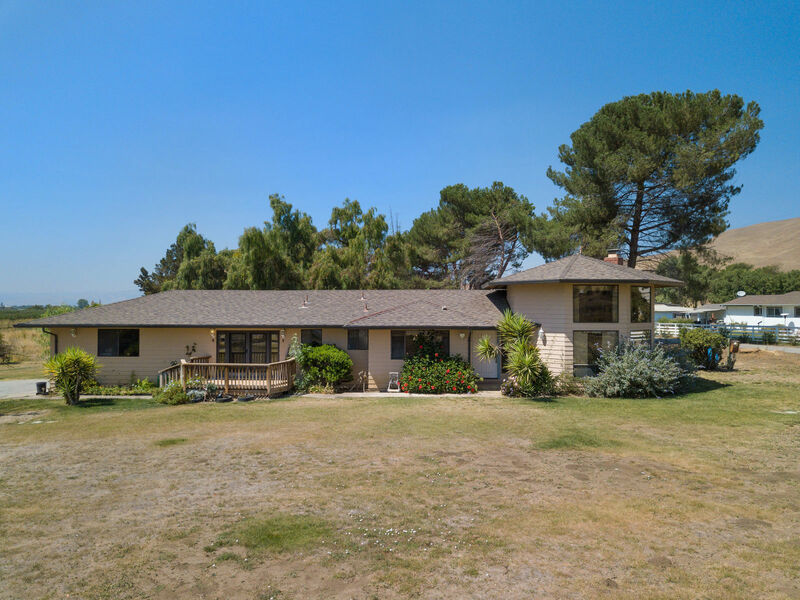 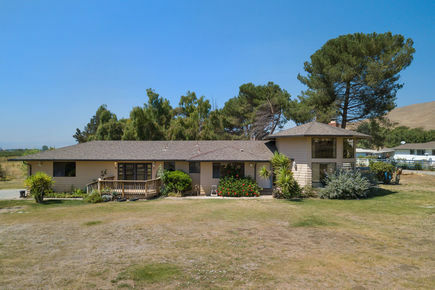 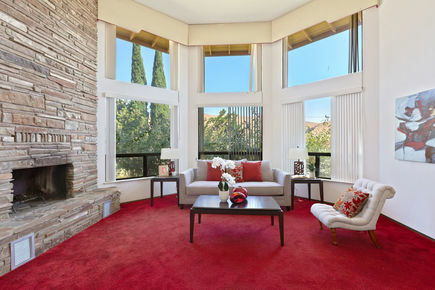 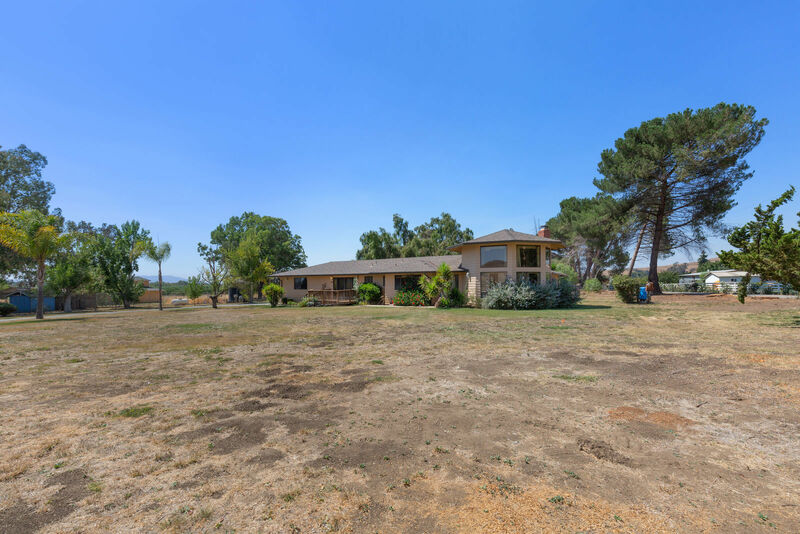 Check out this listing with the one next door at 1055 San Felipe Road. 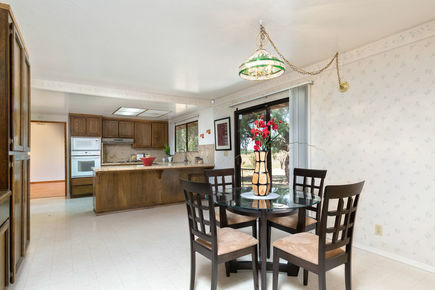 Use the second home for friends, family, or as an investment property. Don't miss this opportunity as it won't last long.